HR&A worked with the Los Angeles County Department of Mental Health to design and implement the County’s Mental Health Services Act Housing Program. The Mental Health Services Act Housing Program is a voter-approved initiative charged with expanding mental health services in the state of California. Among its many initiatives is a funding allocation to each county to provide pre-development, permanent financing, and capitalized operating subsidies for new, permanent supportive housing for persons with serious mental illness who are homeless or at risk of homelessness. Through HR&A’s work, $111.9 million has been committed to 30 affordable housing developments to date, with half the projects either completed or under construction. Projects selected for funding will leverage another $408.0 million from other sources to produce 1,375 units of affordable housing, of which 716 are targeted to MSHA Housing Program clients. New permanent supportive affordable housing, targeted to a range of populations – including seniors, families, and transitional-age youth – will be developed in all five Supervisorial Districts and nearly all of the County’s eight mental health services areas. Trouble-shoot issues as they arise during the the complex process each developer undertakes to package the necessary project financing. 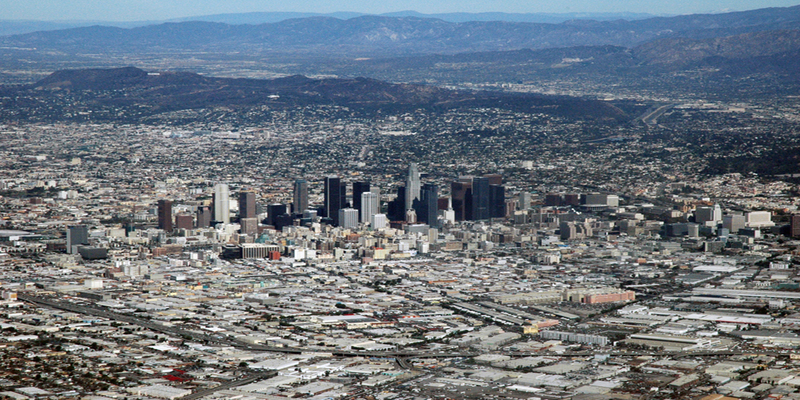 The program’s administrative process has improved coordination of resources, and maximized funding availability from multiple County affordable housing programs and programs administered by other local public funders, which includes the Community Redevelopment Agency of the City of Los Angeles, the Los Angeles Housing Department and the Housing Authority of the City of Los Angeles.